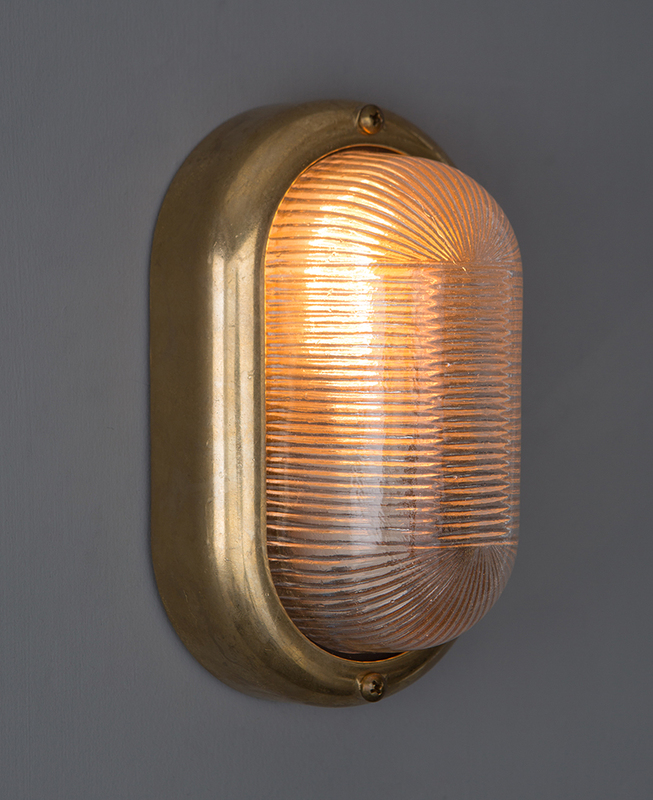 Our Mike brass bulkhead light is a gorgeous wall light that is just perfect for adding industrial style to a minimalist interior. 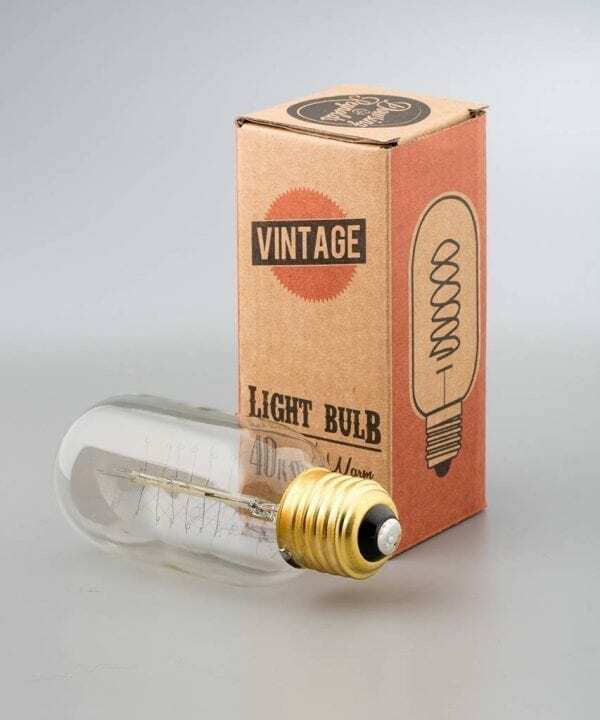 Made from electroplated solid brass, this rugged light is durable enough to use outside, in kitchens and even as industrial bathroom lighting. It’s really rather versatile. 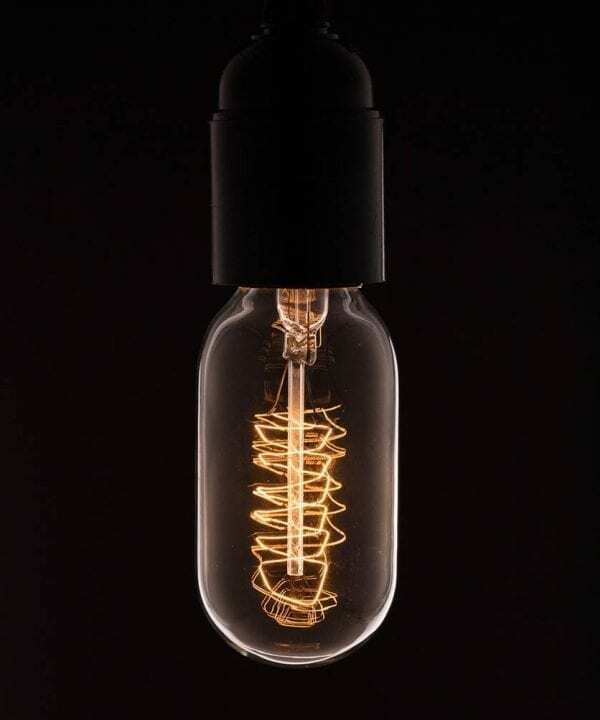 Mike features a stunning contemporary cage-less design which looks amazing when placed on monochrome walls. Think moody greys, stony concretes and pure whites where the polished silver can really shine. 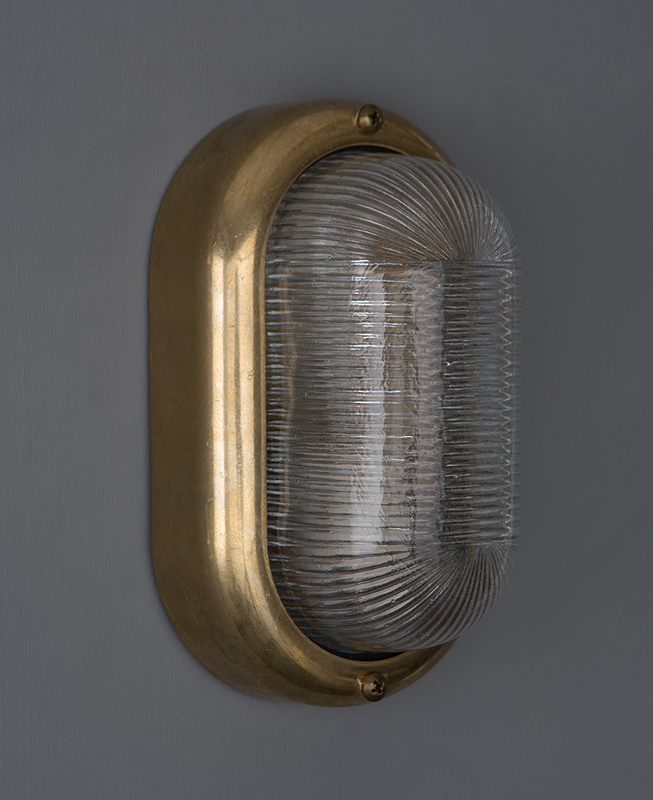 Our bulkhead lights are the perfect choice for accentuating an industrial style. 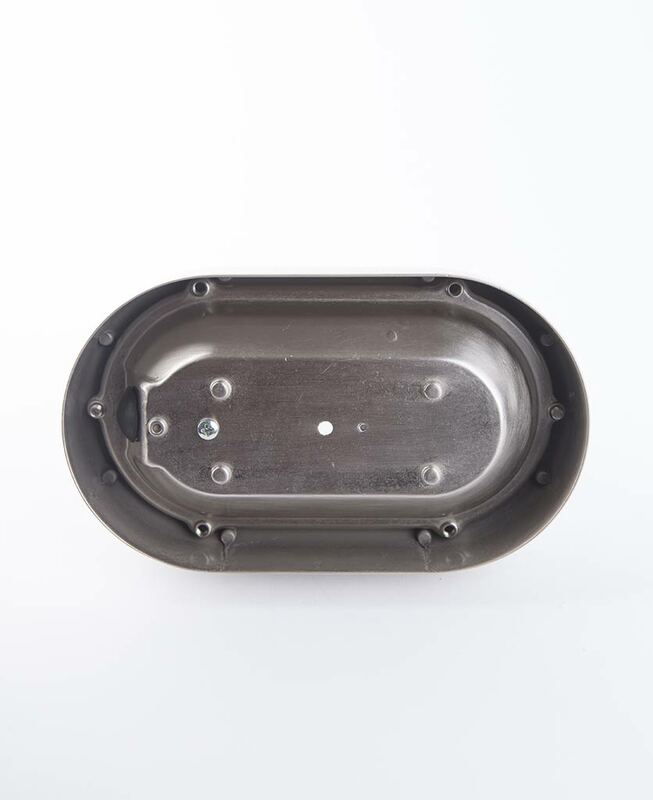 These rugged wall lights are designed primarily for use on ships, but their resistance to water and dust also makes them ideal for using around your home. 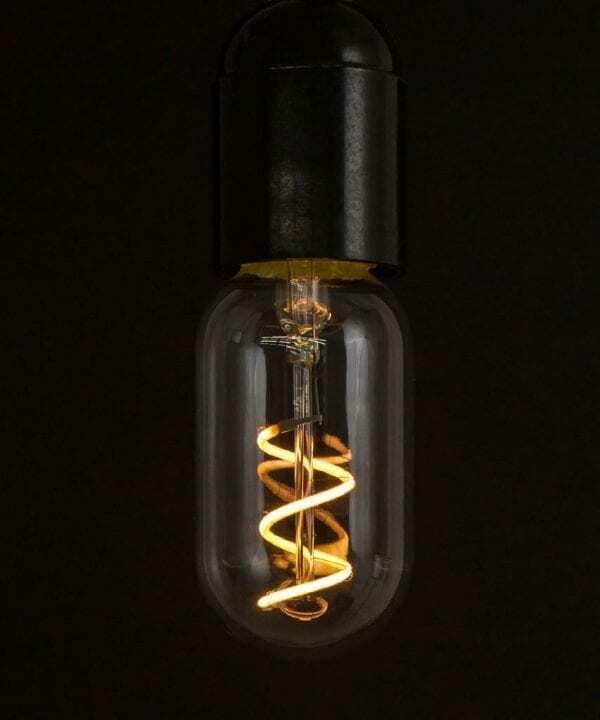 Bulkhead lights look fabulous in a range of interior styles but we love them in an industrially designed room. 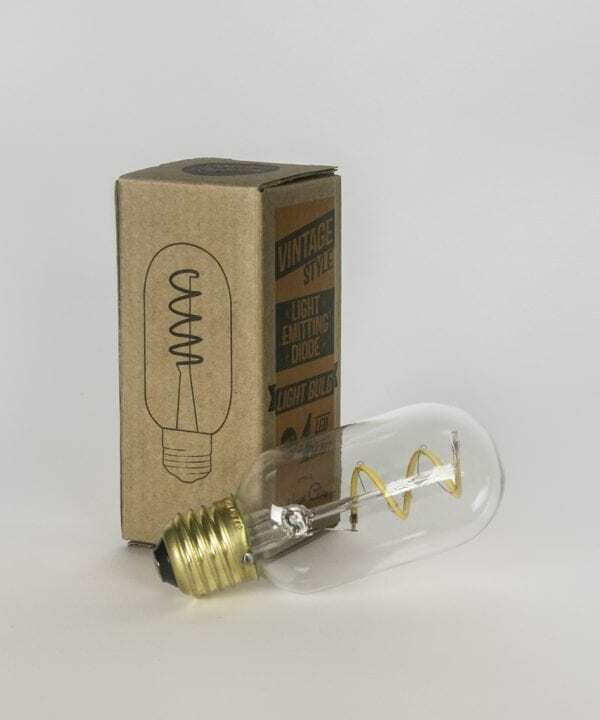 Place on exposed brick, concrete or monochrome walls to emphasise the rustic design of these lights. 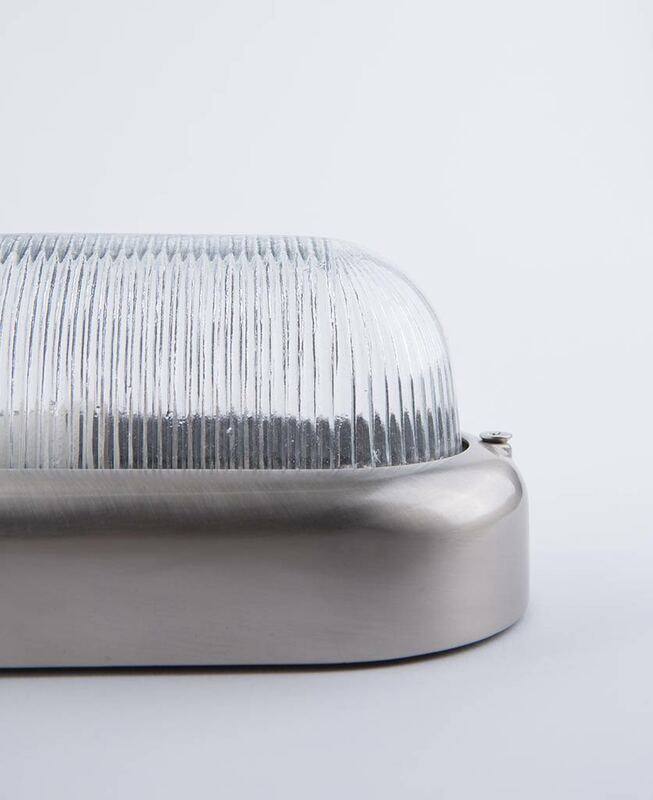 This Mike bulkhead light can be used outdoors as a stunning wall light or indoors in kitchens, bathrooms or wherever you want to add nautical style. 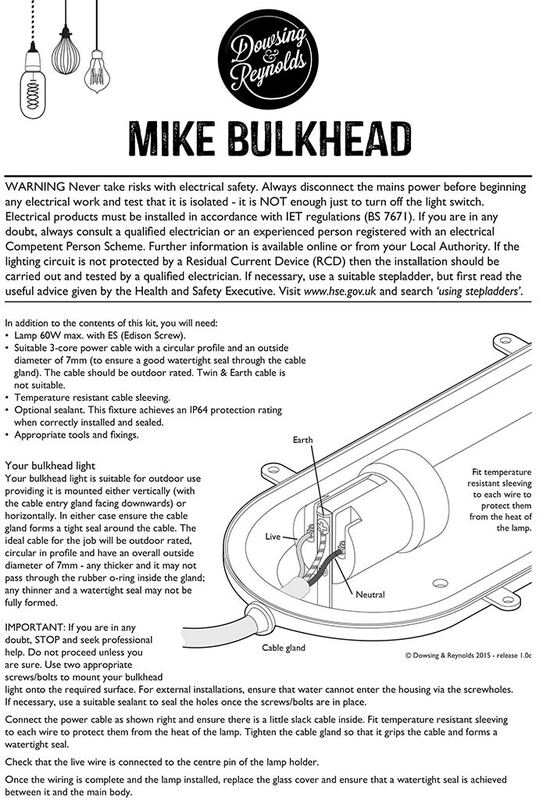 Mike is a high quality, authentic bulkhead that will last for years wherever you install him. A real keeper.